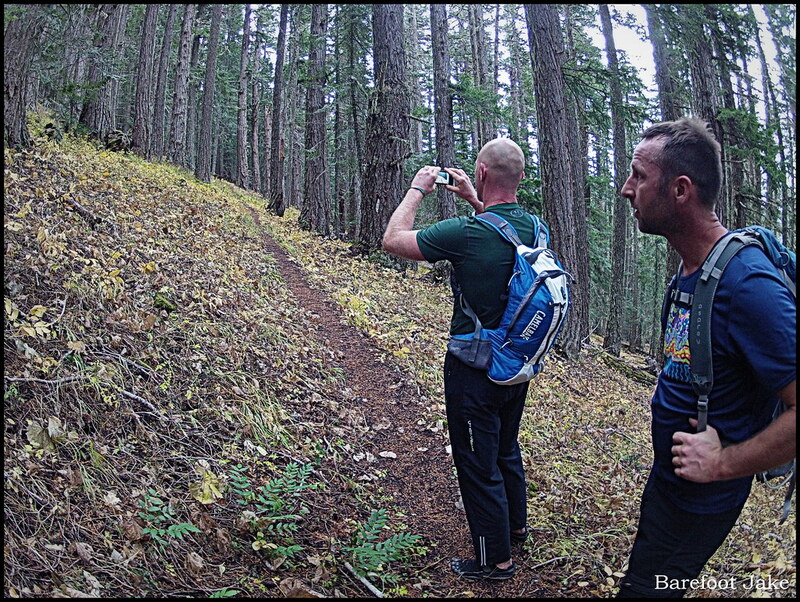 In part of the Wilderness is my Gym trail series; gathered some friends together for some leg training. The group asked me to suggest a route for the afternoon. 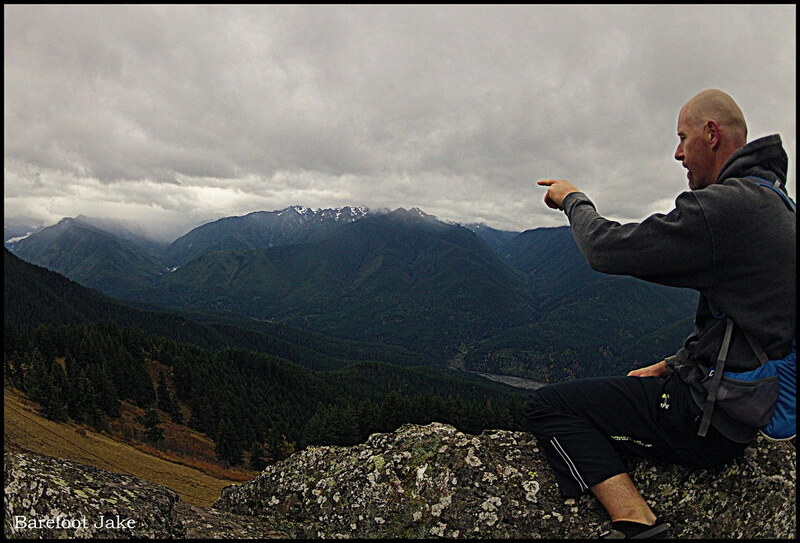 I suggested that we start our trail run from the Elwha Ranger Station that sits 400' on the valley floor. 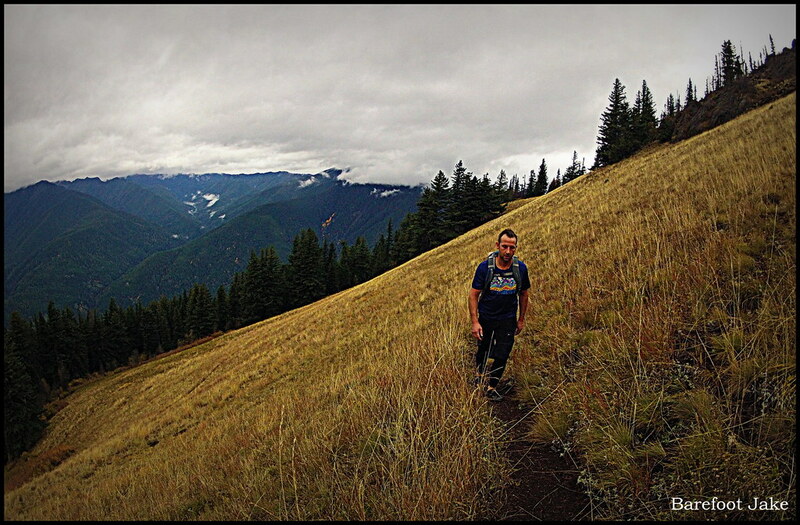 Then we venture up to the Hurricane Ridge Visitor Center. 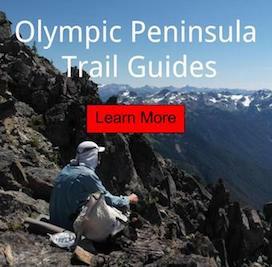 This route has the high point of 5,650' with views of the Bailey Range and Port Angeles. There is currently no fresh snow in the Olympic National Park. We have the back to back warm fronts pushing thru this area to thank for that. The window of autumn is rapidly closing in the Pacific Northwest; as winter tightens its hold on the mountains. I was anxious to get into the alpine to get the views. Other parties involved excitingly agreed to my suggestion, but none of them had ever climbed that much trail ascent. We were all in store for a real treat on the legs. 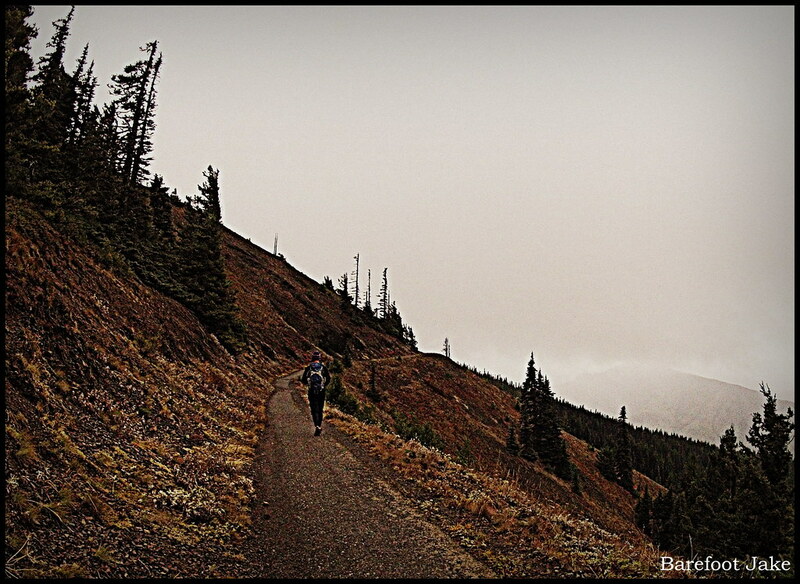 Elwha Ranger Station to Hurricane Ridge Visitor Center via Hurricane HIll. 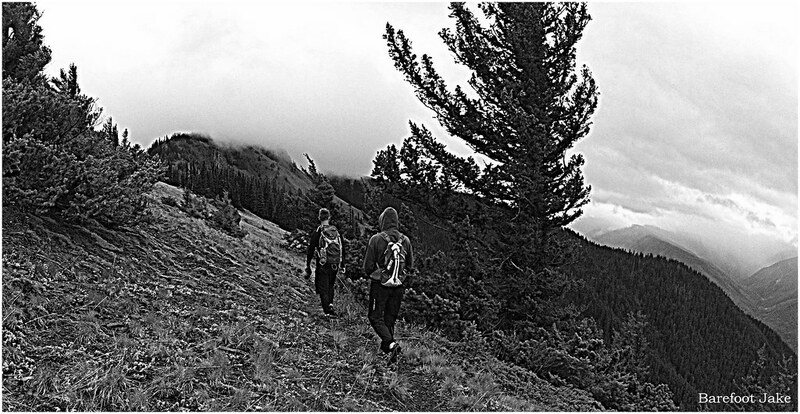 This route is also an alternate to the Pacific Northwest Trail. 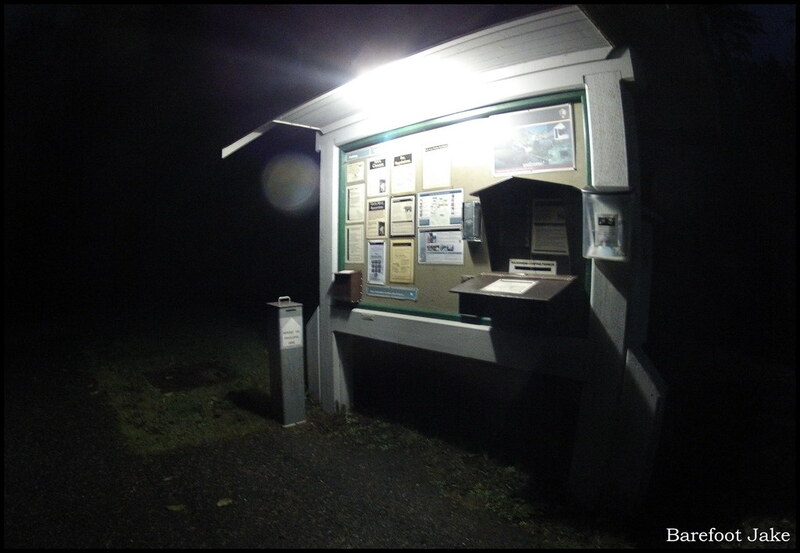 Starting 1.5 hours before sunrise at the Elwha Ranger Station. 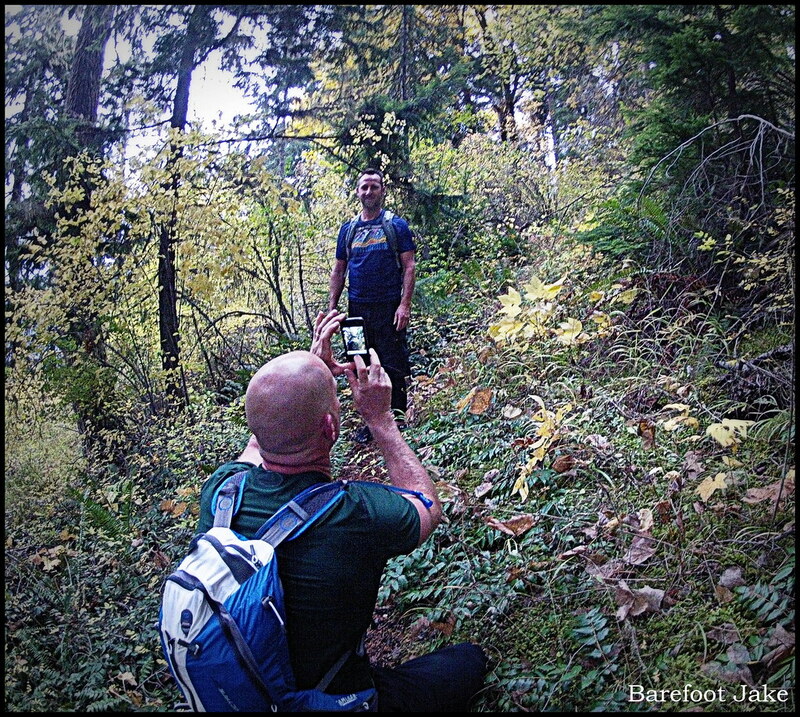 Enjoying some Autumn color - picture of a picture. 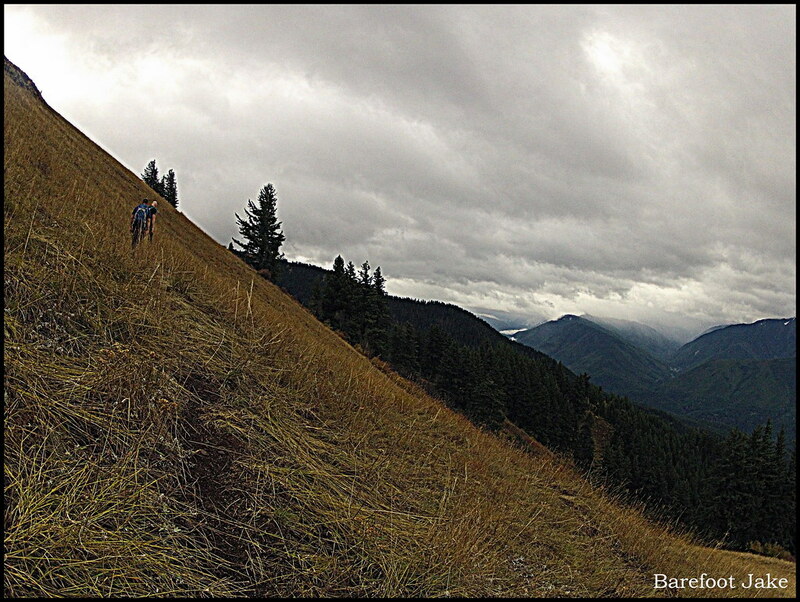 Ascending out of the tree line - Looking up the Elwha Valley - Rain showers sit over Dodger Point and Long Creek. Looking back from which we came. 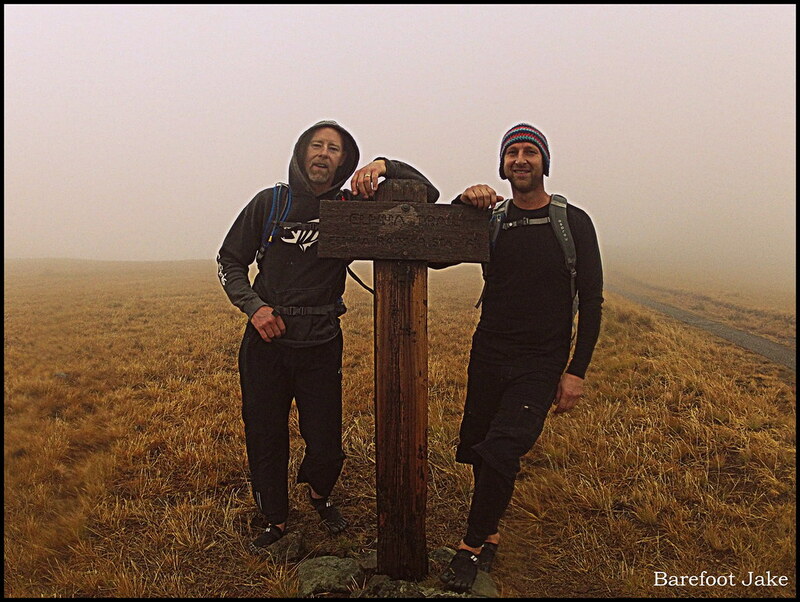 The guys reaching the Hurricane Hill intersection. Running on a paved maintained trail. The guys welcoming me into the Lodge. 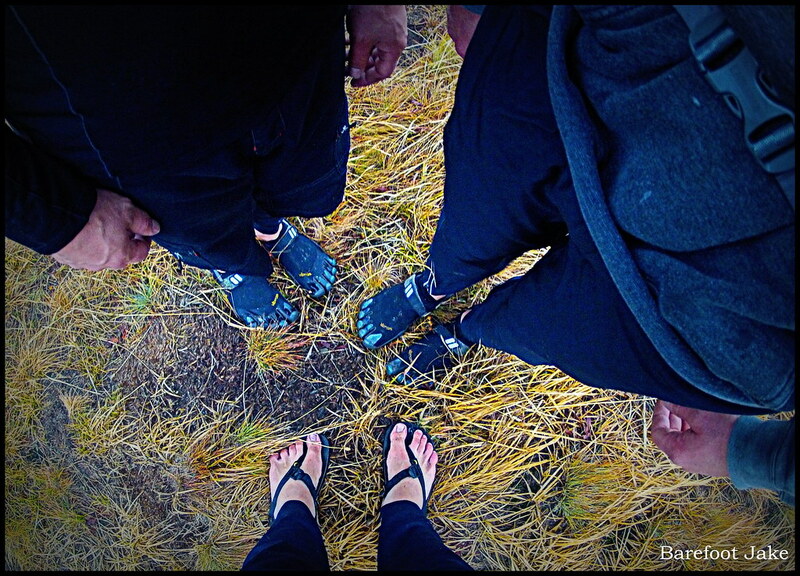 This trip the Fivefingers out weighed the hiking sandals. 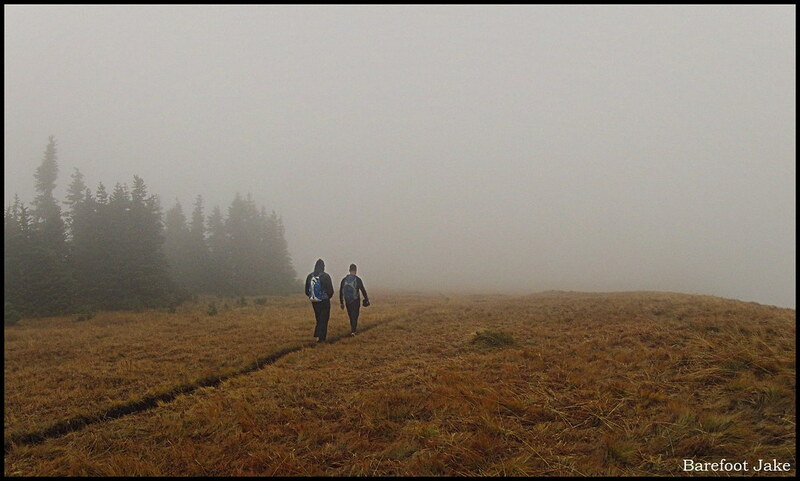 This was a bit of a chilly season to go on a hike, but it worked out on the end. It was great to be outdoors and getting fresh air!